The Nue Co. is a protein-based supplement brand that uses highly effective, easily absorbed active organic ingredients to boost the body’s natural functions. Like a double espresso – without the inevitable crash – this potent powder works as the ultimate pick-me-up or pre-workout booster. With caffeine derived from the Brazilian guarana leaf and goji berry to lend a hit of vitamin C and antioxidants, this is basically a brilliant night’s sleep in a jar. 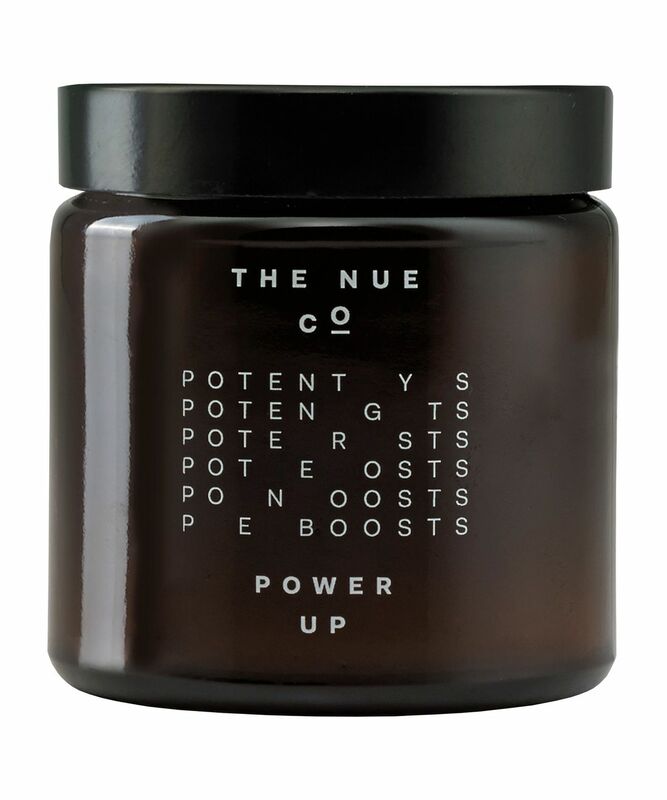 Step away from that second coffee and pick up The Nue Co.’s Power Up – a natural caffeine innovation from this brilliant natural supplement brand. Like a double espresso without the ‘jitters’, this potent powder acts as the ultimate pick-me-up thanks to natural caffeine derived from the Brazilian guarana seed powder. Adaptogenic maca tempers out the caffeine hit to avoid that dreaded ‘crash’ come 4.30pm, while goji berry powder lends an incredible hit of immune-boosting vitamin C and antioxidants. For a clean, focused energy boost (it’s perfect pre-workout) look no further. ½ tsp as required. Add to a smoothie or mix with almond milk. 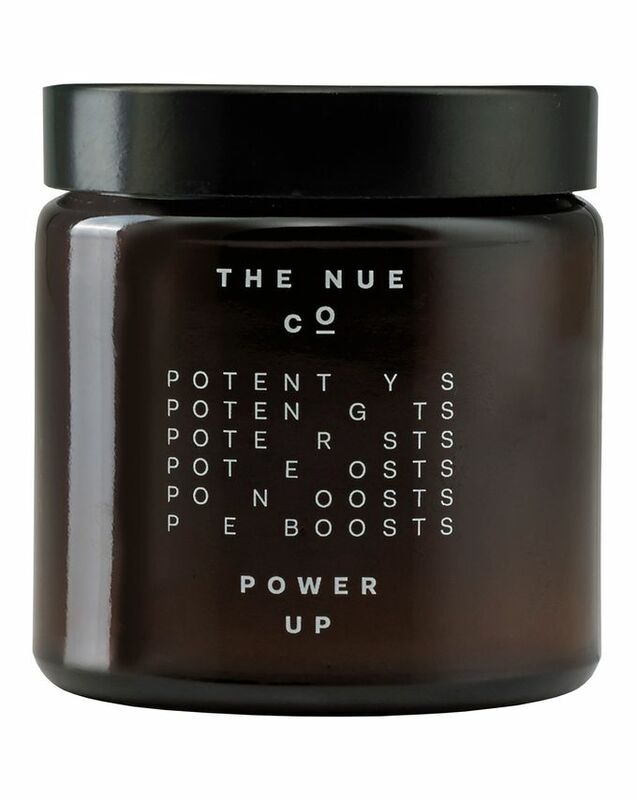 Bolster your resilience and maximise your glow with The Nue Co.